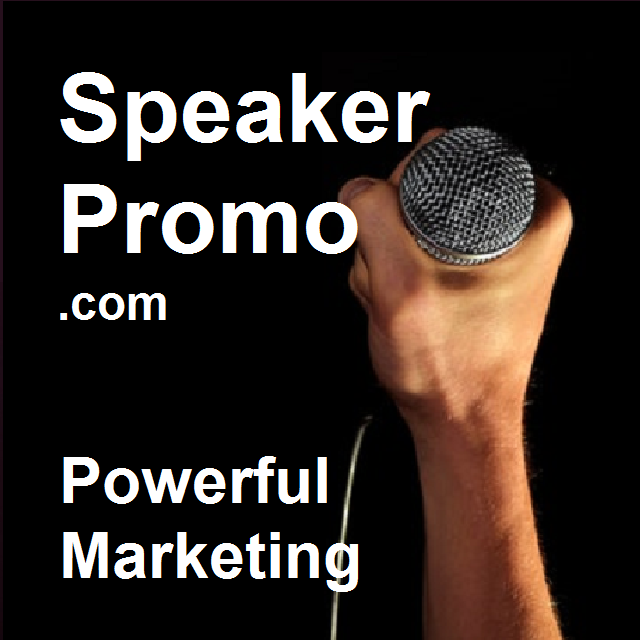 This site is specifically for demos: For an overview of the WordPress for Toastmasters Project, see wp4toastmasters.com. This account will also let you to draft (but not publish) blog posts, allowing you to play with the WordPress editor. To explore more thoroughly, create a test site for your club on toastmost.org — it’s free, and your site will not show up in search results until you are ready to go live with it. Experiment as much as you like and invite in other club officers to explore with you. This demo.toastmost.org site is set up to be hidden from search engines, and content posted here may be deleted at the sole discretion of the webmaster. 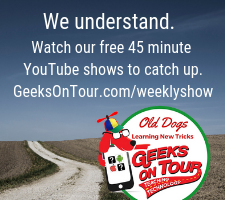 In other words, use this site to experiment but not to post any real, live events. 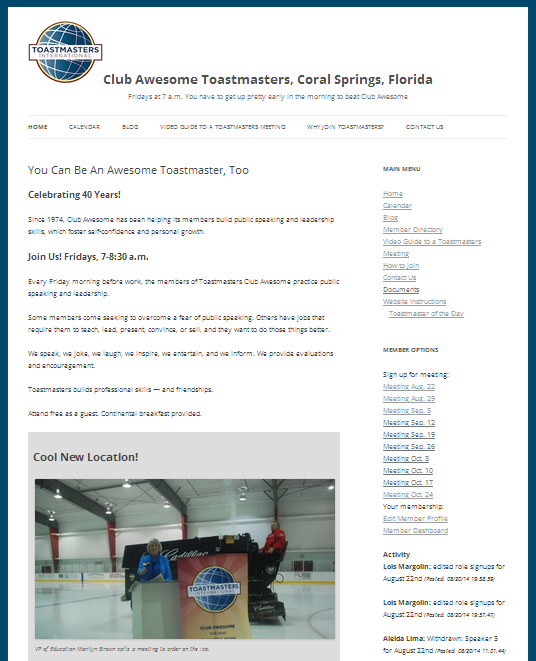 The WordPress extensions presented here are based on what was originally a custom website created for Club Awesome Toastmasters in Coral Springs, FL. I wanted to combine the power and flexibility of WordPress with Toastmasters-specific functions such as signing up for roles at meetings. More information and documentation about the project at wp4toastmasters.com.